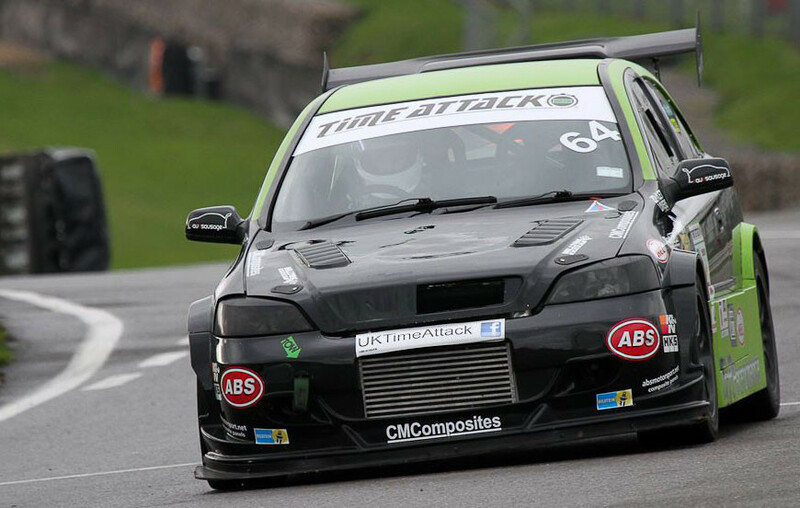 2015 Season Is Here : Video - Time Attack® - It's not racing... It's Time Attack! !